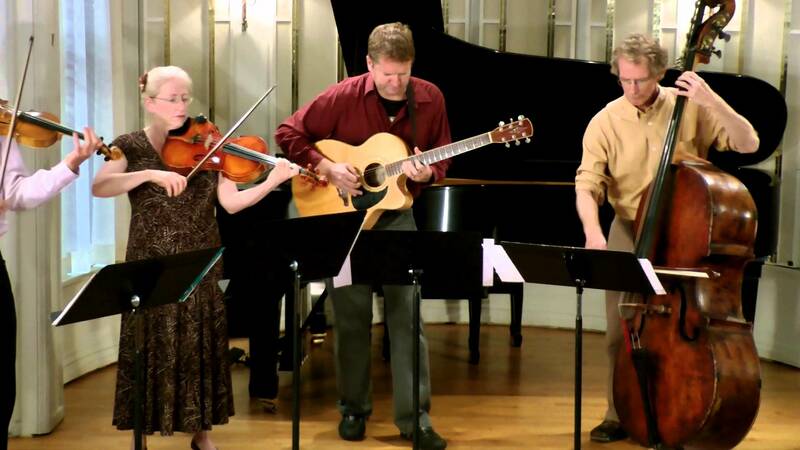 Jason fattens out his eclectic guitar pieces by writing string and horn parts, and The Jason Seed Stringtet includes members of the Chicago Symphony sawing away furiously. We’ll discuss “Ishtar,” a Bulgarian/Latin-inflected piece from In the Gallery (2013), “Any Night Now” a more traditional chamber jazz number from 2015, and the Zappa-esque “Mammoth” from the Jason Seed Exlier Ensemble’s album 3 (2008). We’ll wrap up by listening to “Pinch” from the Stringtet’s The Escapist (2010). Intro music: “Invocation” from In the Gallery.